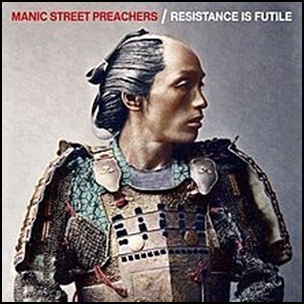 On April 13, 2018, “Columbia” label released “Resistance Is Futile”, the thirteenth Manic Street Preachers album. It was recorded 2017 – 2018, at “Door to the River Studios” in Newport, Wales, “Faster Studios” in Cardiff, Wales, and was produced by Dave Eringa, Gavin Fitzjohn and Guy Massey. All lyrics by Nicky Wire except where noted, all music by James Dean Bradfield, Sean Moore and Nicky Wire. 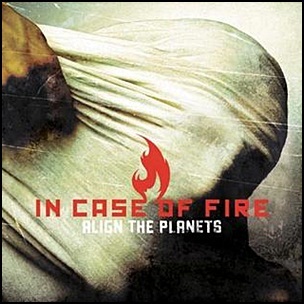 On May 11, 2009, “Search and Destroy” label released “Align the Planets”, the debut In Case of Fire studio album. It was recorded April—May 2008 at “Rockfield Studios” in Monmouth, Wales, and “Miloco Studios” in London, and was produced by Gil Norton. All lyrics by Steven Robinson, all music by Steve Robinson, Colin Robinson and Mark Williamson. 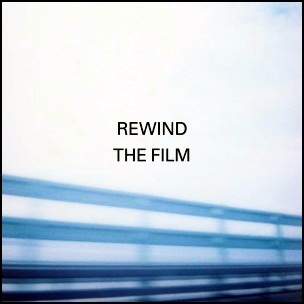 “Rockfield Studios” in Monmouthshire, Wales, and “Hansa Studios” in Berlin, and was produced by James Dean Bradfield, Nicky Wire, Sean Moore, Alex Silva and Loz Williams. All tracks by James Dean Bradfield, Nick Jones, Sean Moore except where noted.